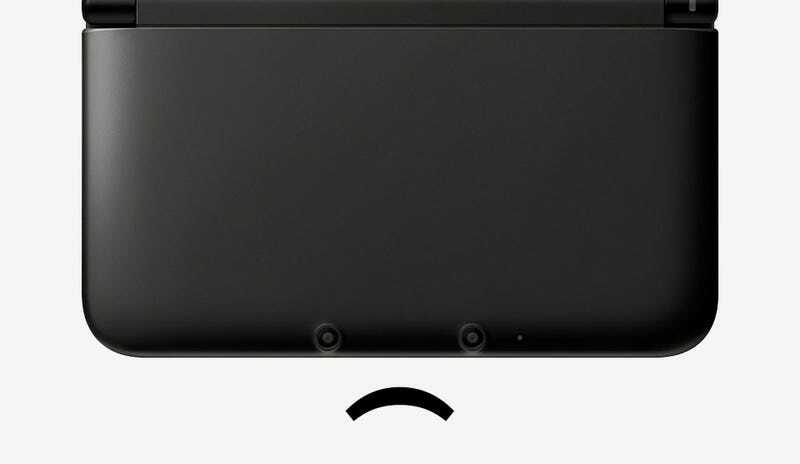 It's the kind of run Nintendo's been on lately, that even the company's one piece of good news - the growing success of the 3DS - has to get a little gloomier. With the Wii U a disaster, it's 3DS sales that are making Nintendo's money right now, but from here on in the Japanese company is going to have to give up a percentage of every wholesale sale of the handheld to another company. That company is Tomita. A US judge declared last month that Nintendo has been using Tomita's patented camera technology without permission, so from now until the end of the handheld's life, "Nintendo must pay Tomita 1.82 percent of the wholesale price" on every 3DS sold. That may not sound like much, but if the 3DS goes on to sell 100 million units, it all adds up. To a lot of lost money.